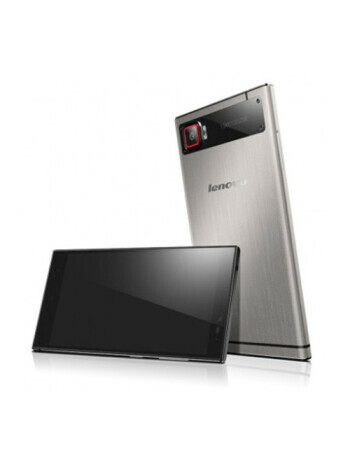 The Lenovo Vibe Z2 is thin, features a brushed metal unibody design and has a great camera for selfies. The 5.5-inch, phablet-sized Vibe Z2 is also the company’s first 64-bit smartphone, running on a quad-core Snapdragon chip clocked at up to 1.4GHz. The resolution of the display, however, is far from being extremely detailed: it’s just a 720p HD display with a pixel density of around 267 ppi. We should also note that it’s great having the plentiful 32GB of internal storage and 4G LTE connectivity. The Vibe Z2 will also support dual SIM cards for those who want to have two lines active on one phone.